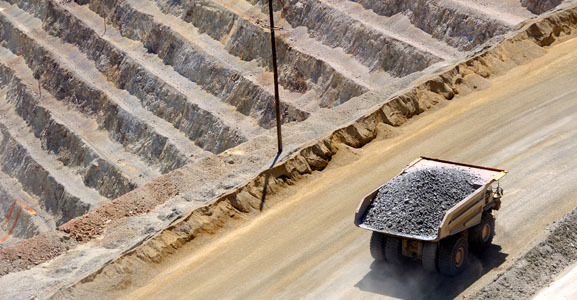 Drill results at the Dark Star deposit of the Railroad-Pinion Project in Nevada's Carlin Trend have exceeded expectations, the company announced. 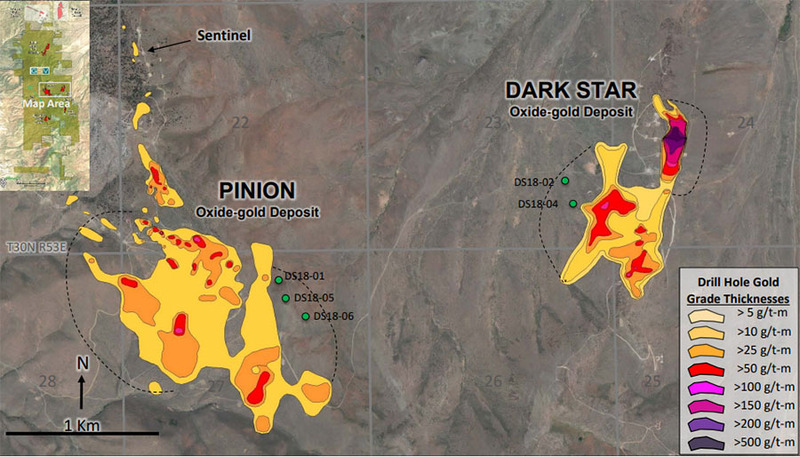 Gold Standard Ventures Corp. (GSV:TSX.V; GSV:NYSE) recently announced drilling results from 31 reverse-circulation and 2 core holes at the Dark Star deposit on its 100%-owned/controlled Railroad-Pinion Project in Nevada's Carlin Trend. According to the company, in the northern portion of Dark Star, "four holes intersected exceptional grades and thicknesses": 161.5 meters of 3.33 g/t gold, 136.6 meters of 3.36 g/t gold, 112.8 meters of 1.42 g/t gold and 92.9 meters 1.22 g/t gold. "This year's drilling at Dark Star is transforming our understanding of the opportunities we have at Railroad-Pinion. We knew that, in Dark Star, we had an unusually high grade, oxide gold occurrence and the new results have confirmed this conclusion. But this drilling is taking us well beyond the current resource limits at Dark Star and also beyond our expectations for the district as a whole," stated Jonathan Awde, CEO and director of Gold Standard. "The deeper zones of oxidized high grade mineralization have surprised us. We are now revising the current program to further test the depth potential in those areas where the structural plumbing system appears to support it. The results could have important implications for the future development of the district." 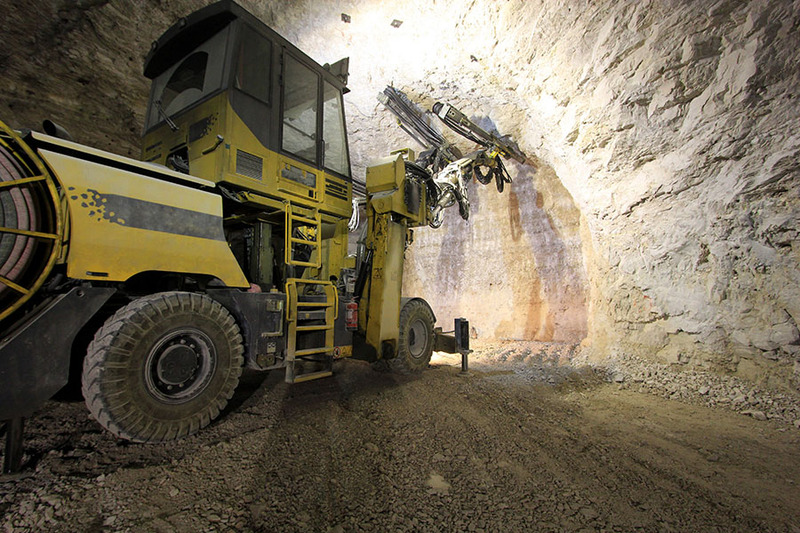 To date 19,726 meters of infill, stepout and geotechnical drilling have been completed in 121 RC and core holes at Dark Star, with results reported for 80 of the 121 completed holes. The northern Dark Star drill holes DR18-46, -47, -50, -83, and DC18-03 returned thick, high-grade gold intercepts that remain open at depth, the company noted. DR18-83, an RC hole approximately 30 meters east of DS16-24 (97.3 meters of 3.16 g/t gold), intersected 161.5 meters of 3.33 g/t gold, including 7.6 meters of 5.40 g/t gold and 33.5 meters of 6.48 g/t gold. 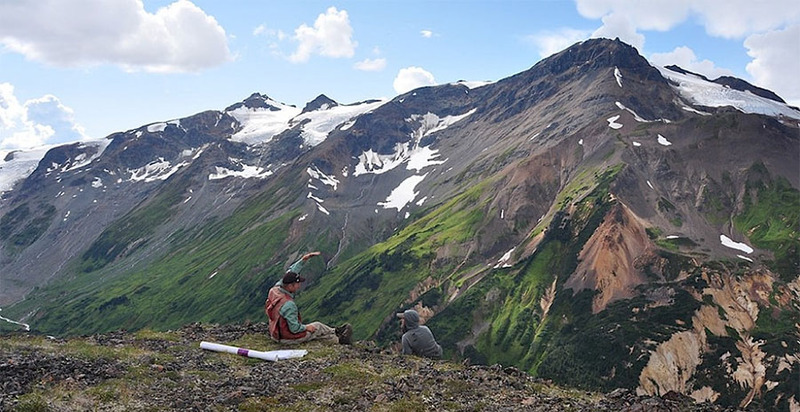 These results exceed predictions in the resource block model by extending oxide gold mineralization closer to the current topographic surface and below the current resource model by approximately 35 meters, according to Gold Standard. The oxide intercept is open at depth, where the hole bottomed in 2.11 g/t gold at 274.3 meters. 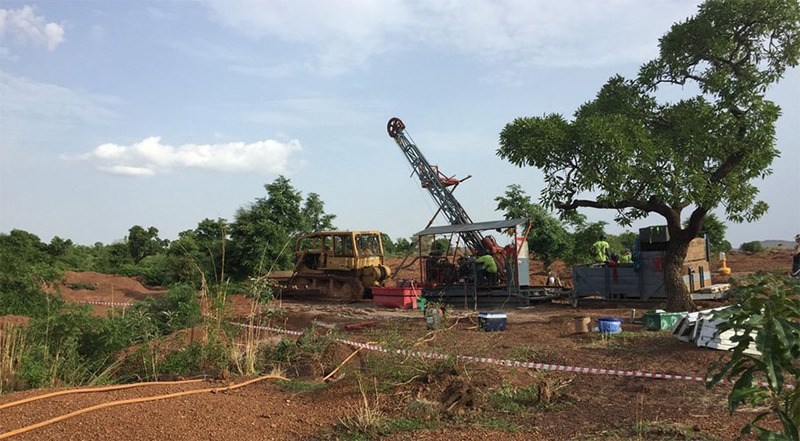 "At the end of July, development drilling on Pinion and Dark Star was successfully completed (248 holes, 32,806 meters) and we are now moving forward on incorporating the results into the Railroad-Pinion PEA. 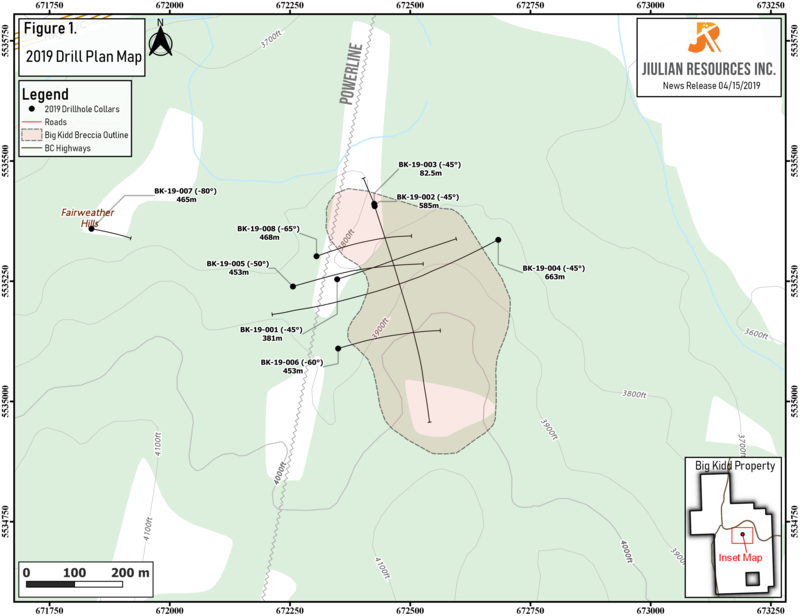 The PEA will evaluate the oxide deposit potential of the area, as well as give us the opportunity to convert inferred resources to measured and indicated. 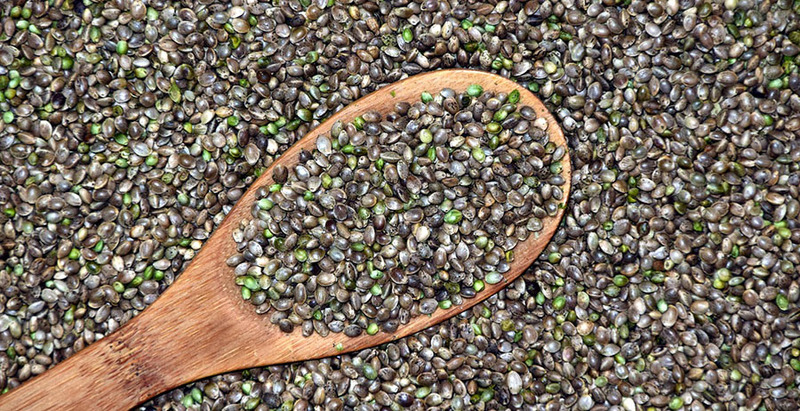 This is especially important for Dark Star, where currently 73% of the resource is carried as Inferred," stated Don Harris, Gold Standard's senior development geologist.